Small, deciduous species, native to central China, introduced to the U.S. in 1907 through Harvard’s Arnold Arboretum. 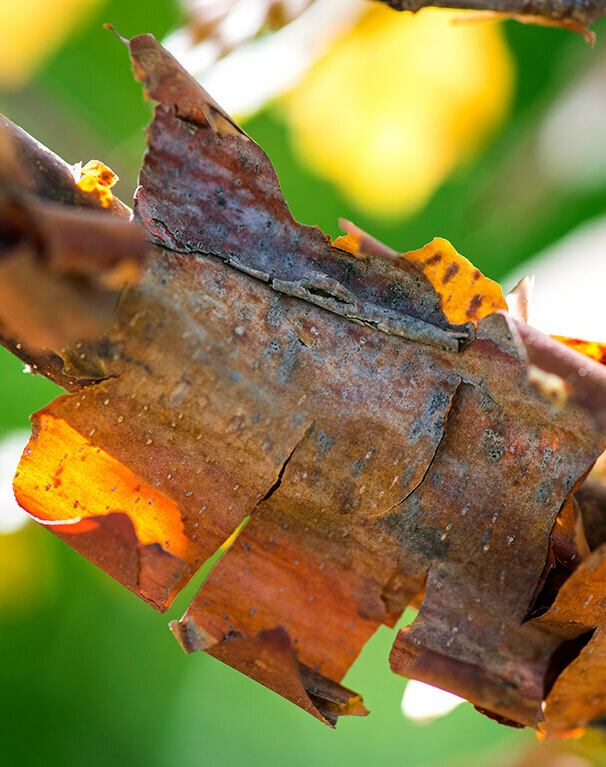 Outer, naturally peeling (exfoliating) bark is copper orange to reddish brown, in contrast to tan or rose-brown inner bark; leaves bright color in fall. Considered rare even in its natural range in China. 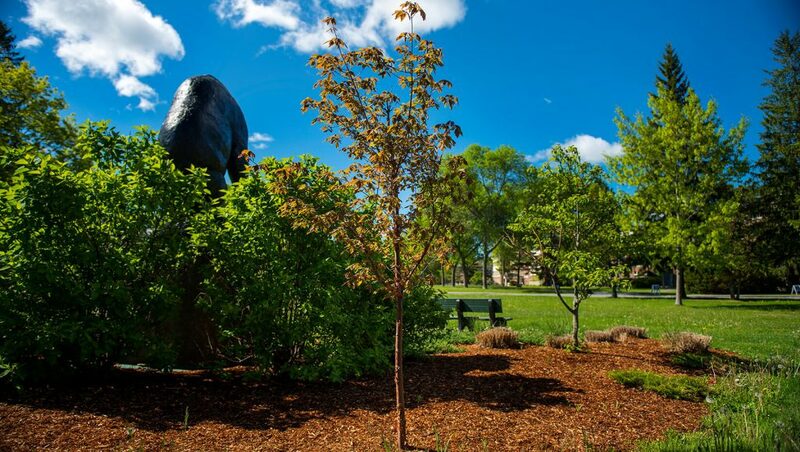 Planted as ornamentals at UMaine in 2013.